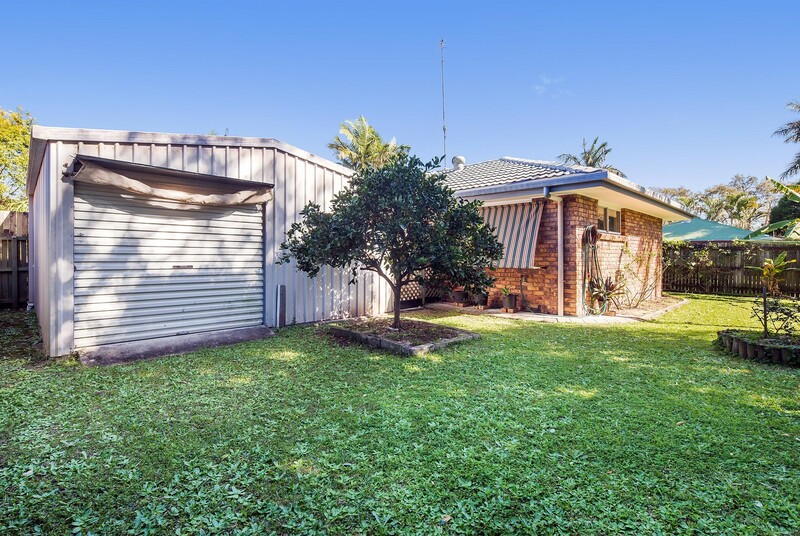 Located at the end of a quiet cul da sac and with secure automatic front sliding gate this home provides peace of mind for the family. 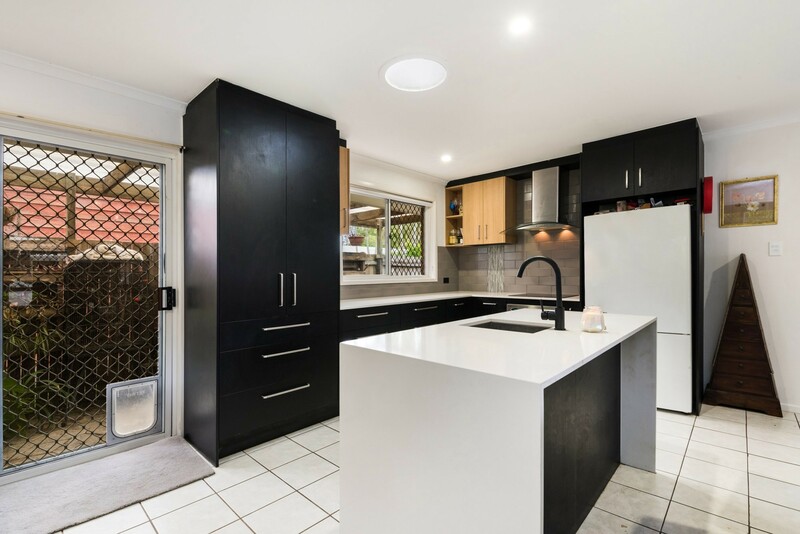 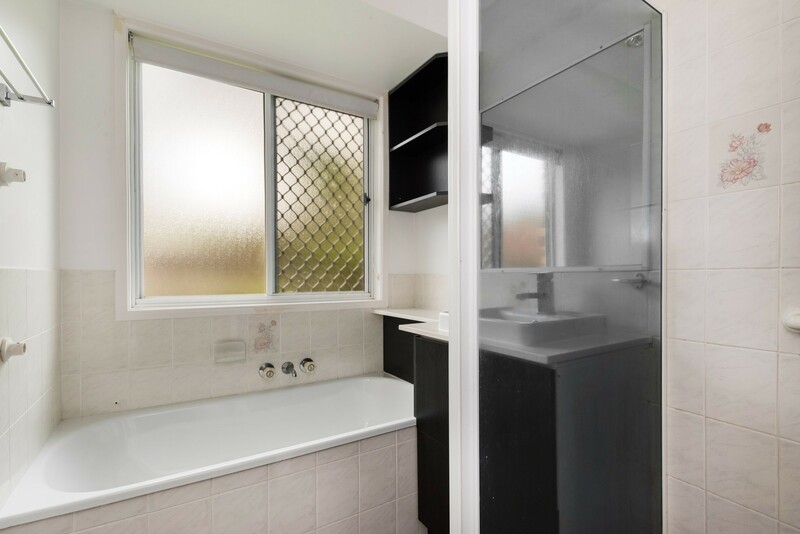 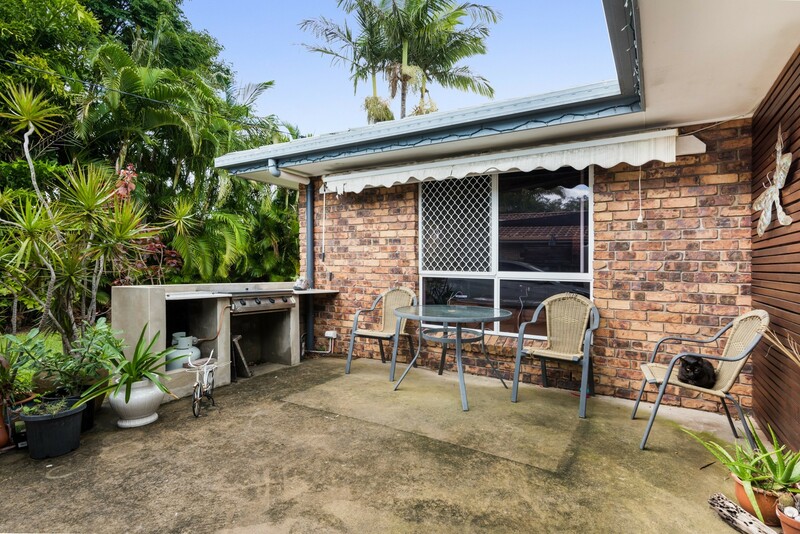 The home is walking distance to school, medical centre, local North Shore shopping precinct and tavern. 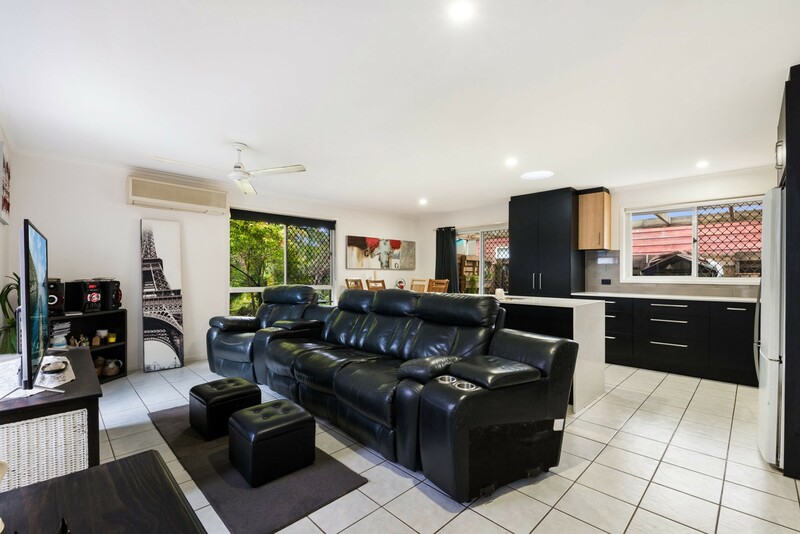 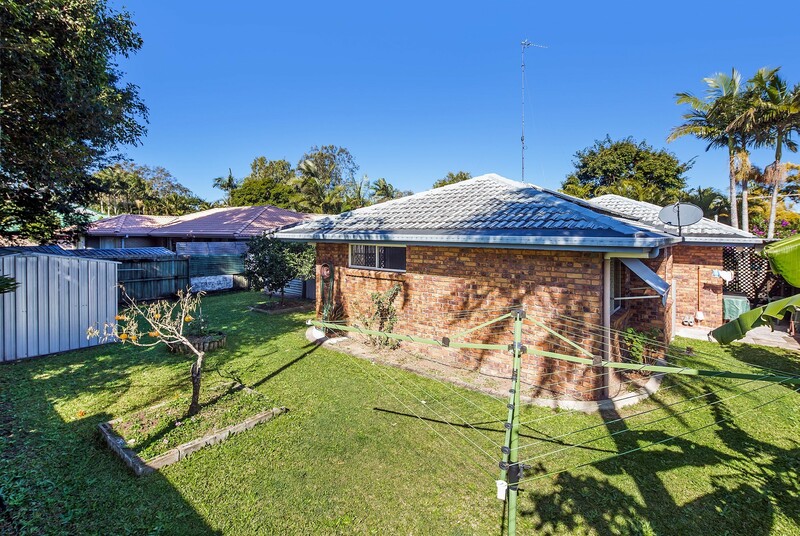 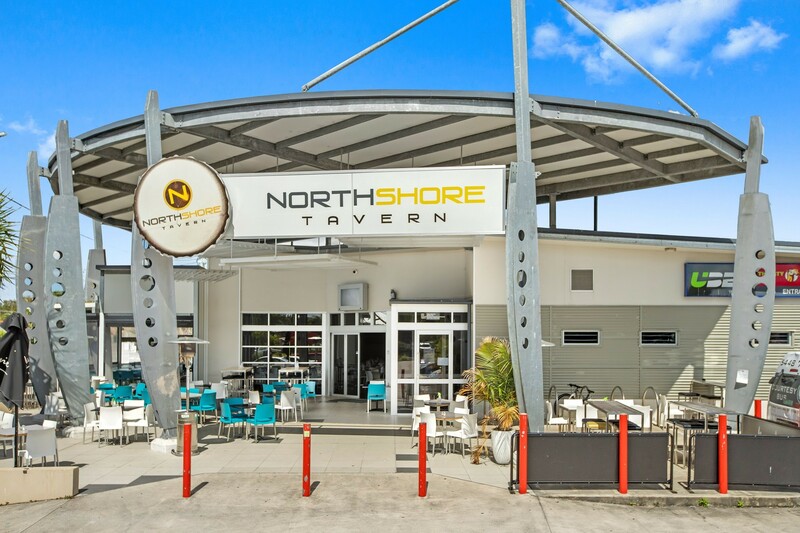 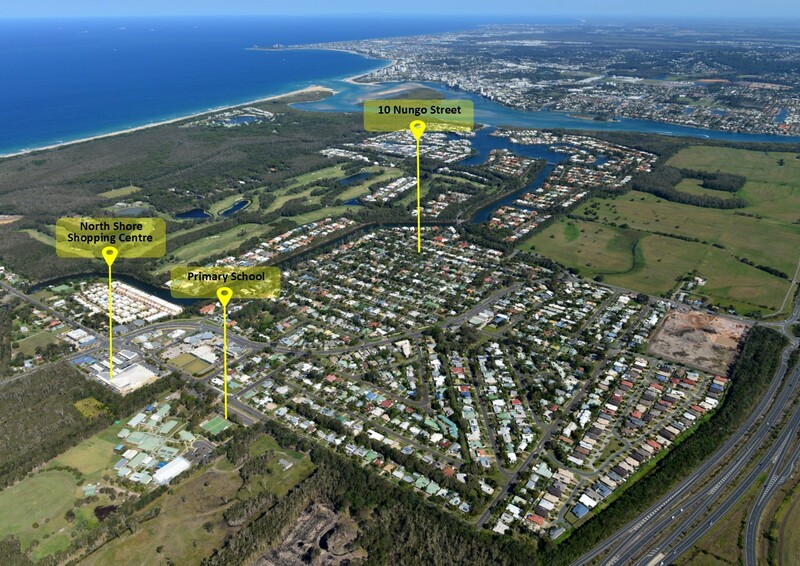 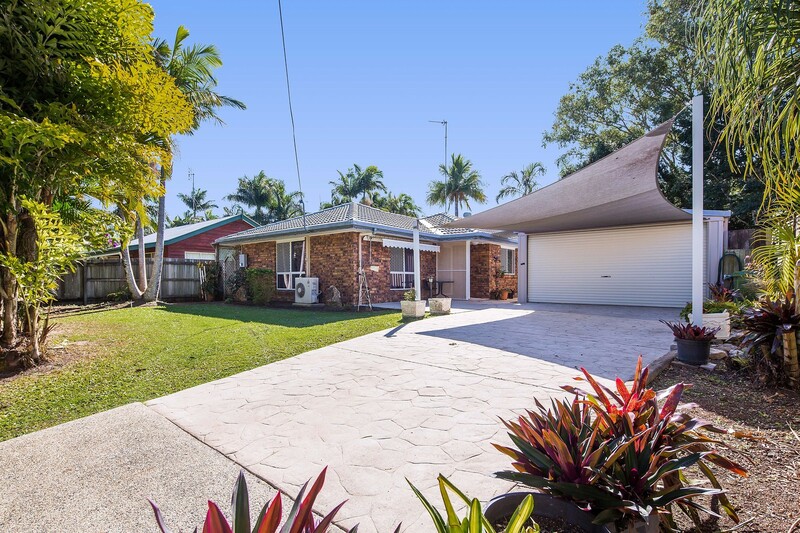 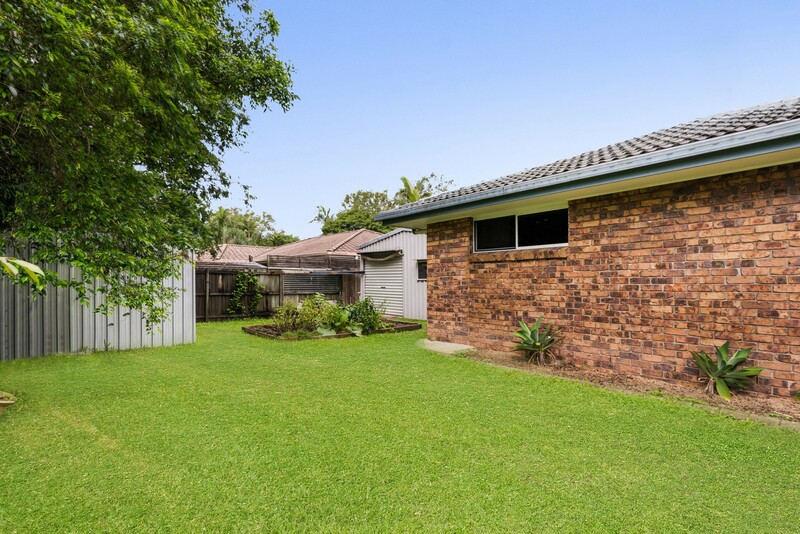 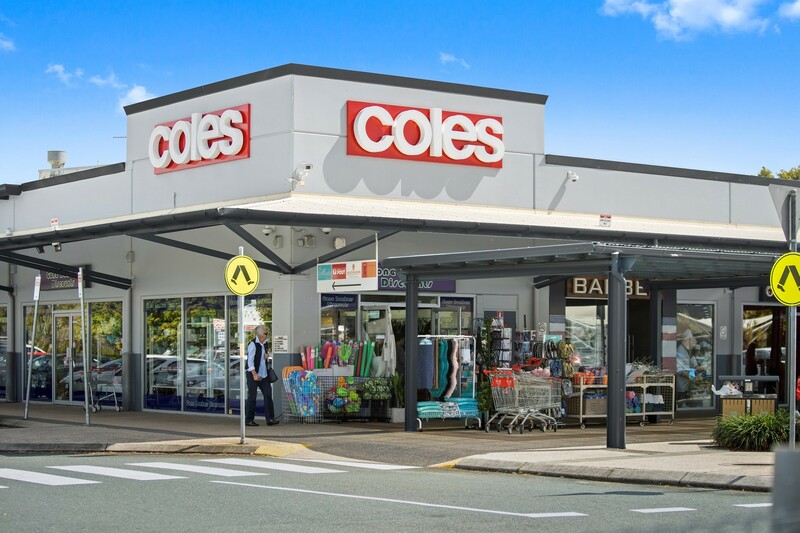 Maroochydore C.B.D, picturesque Mudjimba Beach and the Maroochy River are just a short drive away.